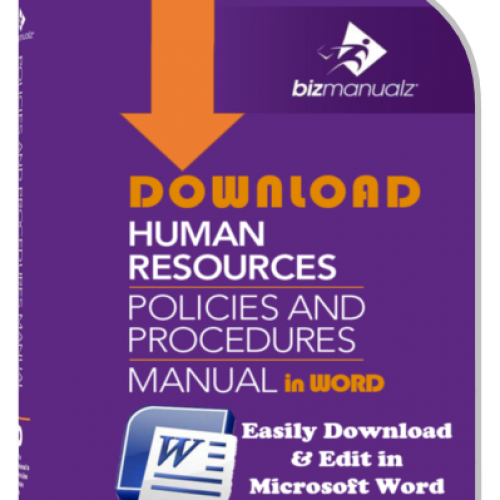 Charitable organization management is easier with this editable Non-Profit Policy and Procedure Manual. This Non-Profit Manual includes prewritten MS-WORD policies, non-profit procedures & forms documents for managers of non-for-profit organizations. It comes as a conveniently downloadable file. 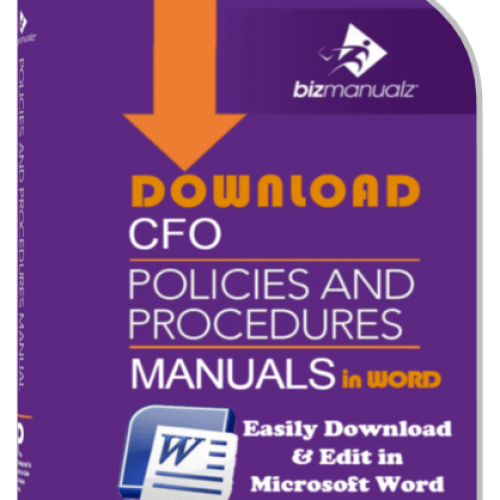 The nonprofit policies procedures manual covers the most critical elements of your not for profit organization starting from developing a board of directors, hiring the executive director, performing self-assessments, building membership, raising endowment funds, accepting gifts, applying for grants, and holding special events. 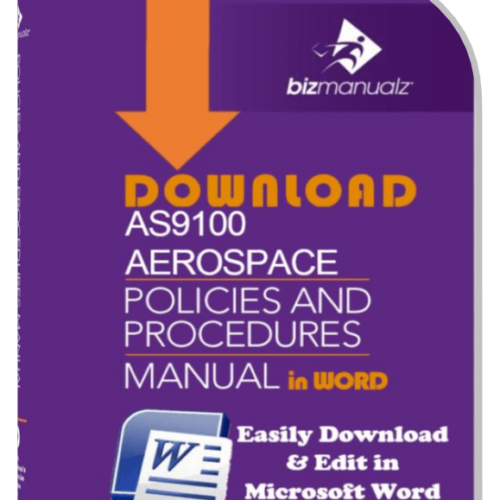 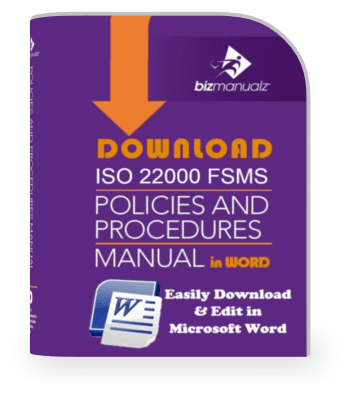 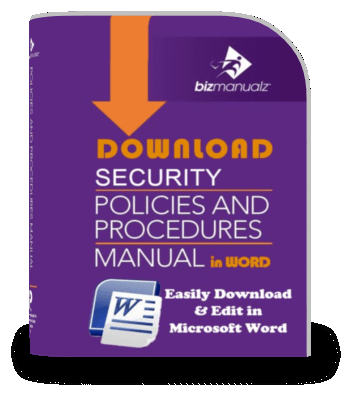 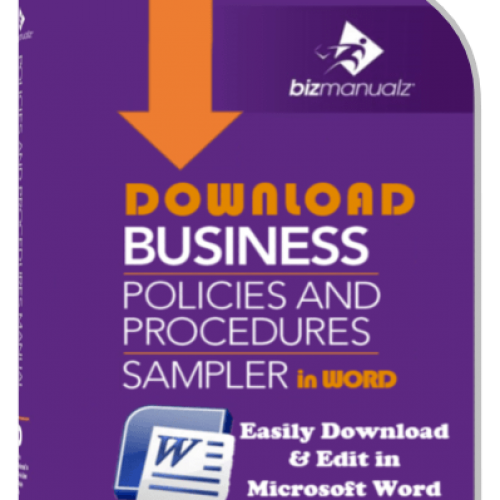 This Non Profit Policies and Procedures manual is an excellent add-on to the Bizmanualz Business Policies and Procedures Sampler. 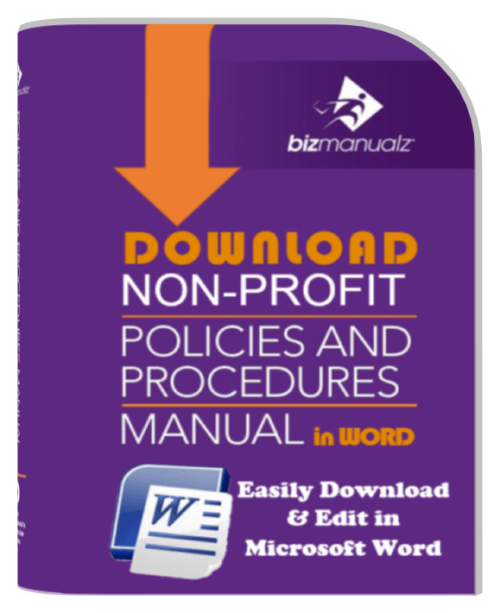 To view a free sample procedure from the Non Profit Procedures Manual, click here. 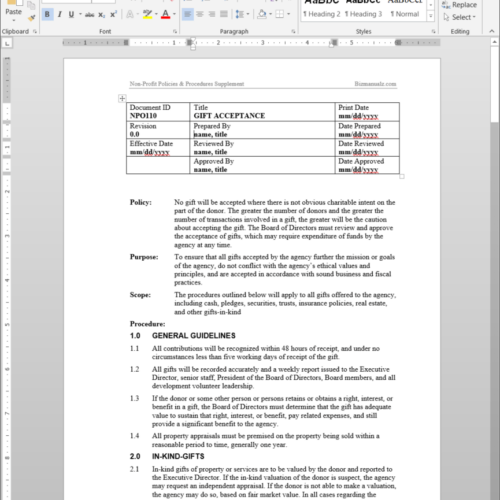 The package that I purchased saved me countless hours of research and writing. 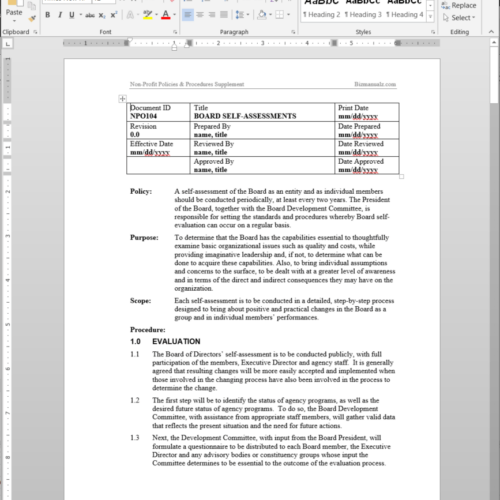 I was able to have policies and procedures for our organization by editing and personalizing the document to suit our needs. 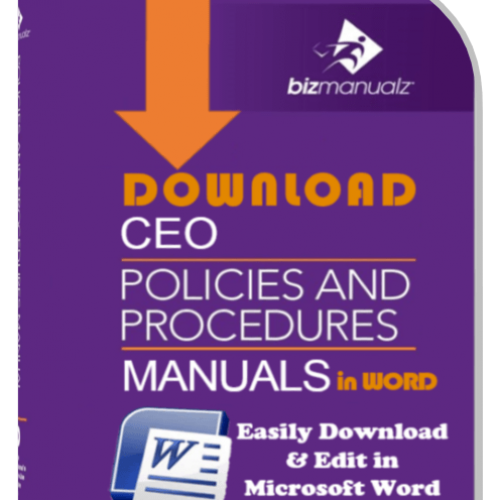 The Bizmanualz product for non-profits provided us with the guidance we needed to efficiently write and present actionable policy letters to our board of directors for their evaluation and approval within a matter of days rather than months. 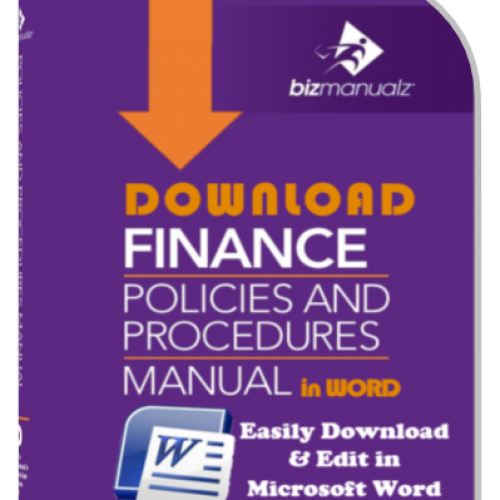 If you are managing a non-profit agency or corporation, you stand to benefit from Bizmanualz products and services. 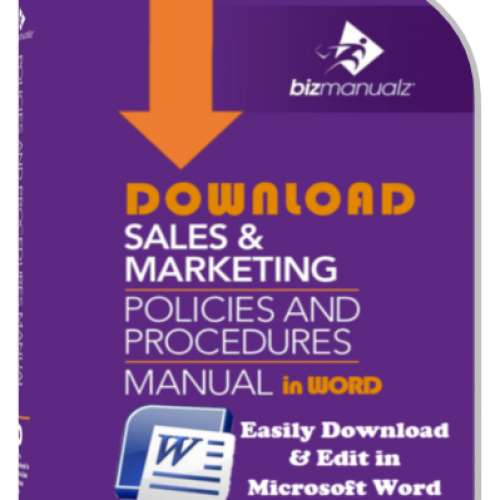 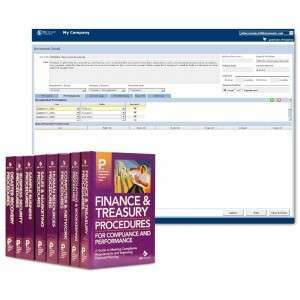 Great Product – Eliminated a lot of the guesswork and streamlined the entire process!